There is nothing like curling up with a good book in a nice comfy spot and read through a book from beginning to end in one sitting. However, most of us do not have that much time to read, and thus need to span it out over a few days or perhaps even a few weeks. That’s where bookmarks come in. 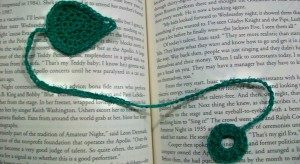 And what better way to mark your spot than with a crocheted bookmark. 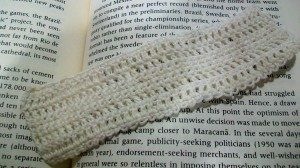 The beauty of crochet bookmarks is that you can crochet them in a variety of colors to match your favorite reading area. 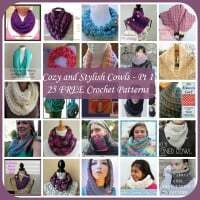 Or, crochet one to match your book or the current season or holiday. 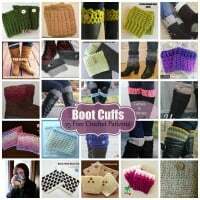 In this roundup you will find several that are suitable for the spring and summer, a few lacy ones as well as a few to bring a smile to your face each time you open your book. 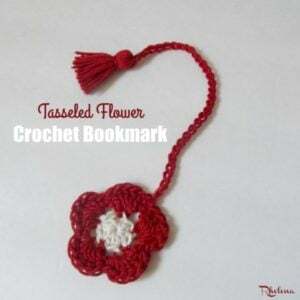 This pretty bookmark measures just over 2″ wide and almost 8″ with the tassel. And it’s got an angel and a cross, which makes this ideal for Easter. 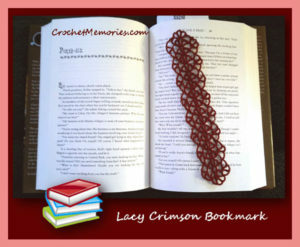 The pretty lace in this bookmark makes this one ideal for gifting, especially to women who love the finer things in life. 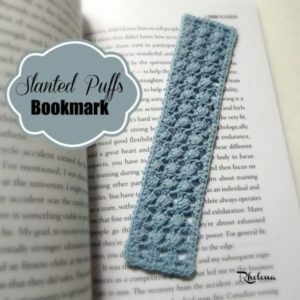 I love the ribbon that’s laced through this bookmark. 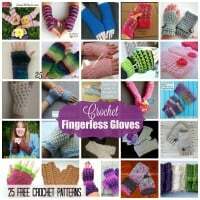 It’s definitely another one that’s perfect for the ladies. Here is another one with a pretty ribbon. I don’t know, but it just adds a touch of magic to your reading sessions. 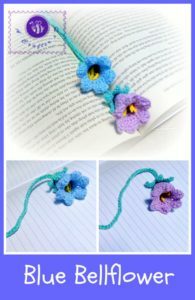 This cute flower bookmark is great for summer readings, and makes for a quick and easy gift for the girls. 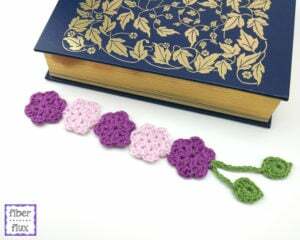 Enjoy your summer readings by using this colorful and pretty laced bookmark. 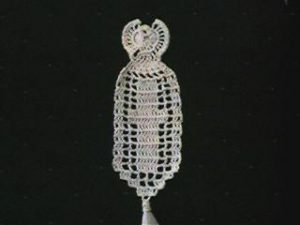 It not only features a lovely lace, but the tassel is made up with a lovely set of beads. 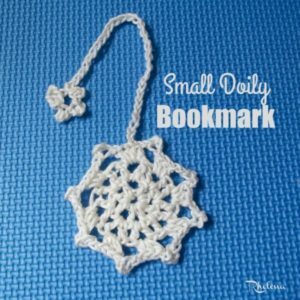 This bookmark is a simple and mindless pattern that can be whipped up in no time. 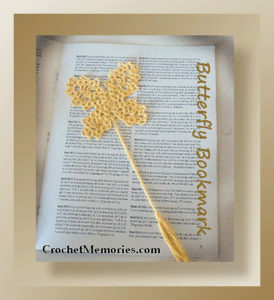 This clover bookmark is perfect for St. Patrick’s Day celebrations. 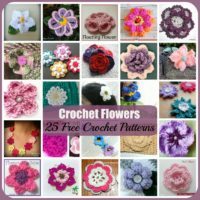 However, you could choose a different color to make a pretty flower. 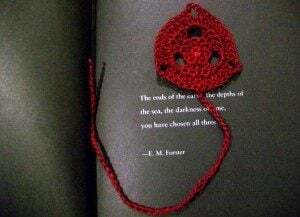 This bookmark fits nicely over the corner of your page, thus making this one unique from most. And the heart makes it perfect for Valentine’s or Christmas. This one features a lovely texture that will be appreciated by everyone, including men. 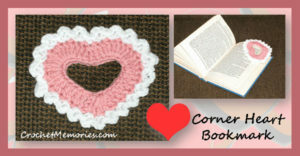 Simply crochet it in any color to match the gender and add it to any book-lover’s gift package. 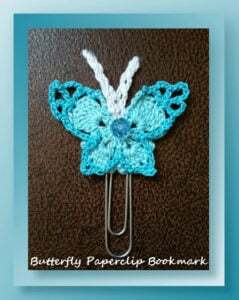 This light and lacy butterfly is perfect for all your spring and summer-time readings. Oh I love chili peppers and other spicy foods. 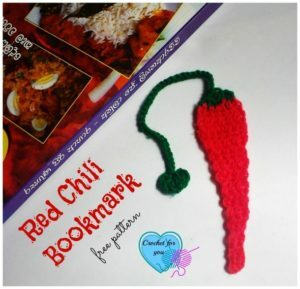 Thus, I would use this bookmark to keep track of my favorite recipes. 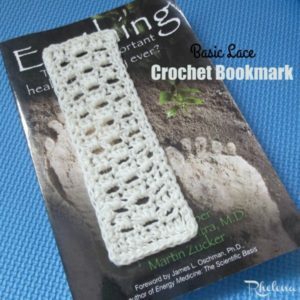 This pattern provides instructions on how to crochet this pretty doily into a bookmark as well as a cool coaster. Who doesn’t love these smiley faces? I know I used to collect them in keychains, fridge magnets and everything else I could get my hands on. 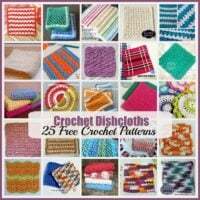 And now here is your chance to crochet one up. 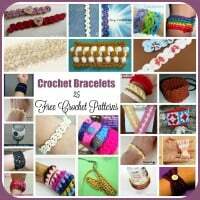 It’s perfect for hospital patients and kids who love the brighter side of life. 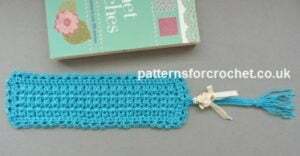 This bookmark features a lovely shell stitch with a metal cross attached. And the beauty of this is that you can basically attach any pendant that fits your beliefs. Flowers are always so perfect for spring and Easter, and this one is no exception. 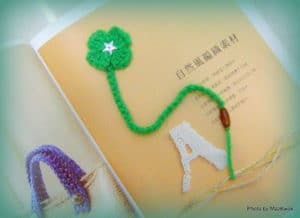 It’s lovely as a bookmark, but use your imagination and use it any which way that you like, as an applique, in a vase or in any other home decoration project that you wish. Here is another one with pretty flowers as well as a cool set of leaves. 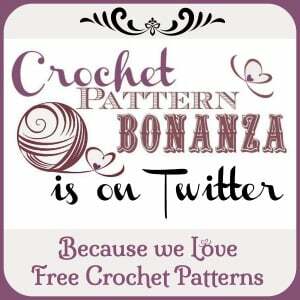 This is another unique pattern featuring a simple lace in a cute triangle. 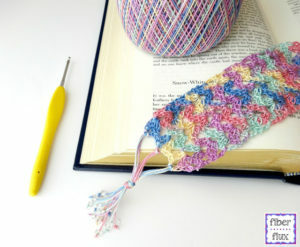 This bookmark has a nice texture, which makes this a beauty to both gift and keep for yourself. Need a cool way to keep track of your summer readings? 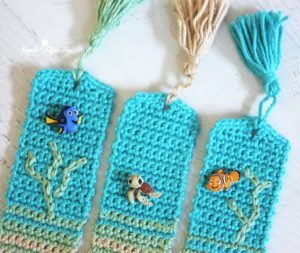 Then why not try these simple, yet super cute, beach bookmarks. 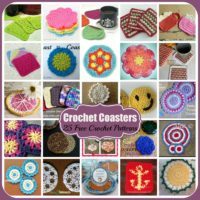 They are quick to crochet, and also make for great stashbusters. I love the idea of the paperclip. It ensures the bookmark will stay in place, so you don’t need to worry about it falling out. 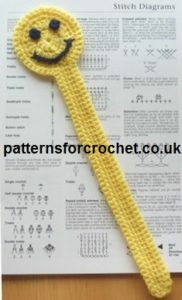 The written pattern also includes a handy symbol chart. Here is another one that is perfect for the summer. 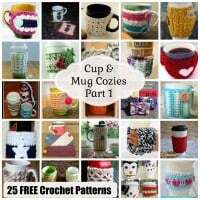 You could also crochet this up in a pretty fall color for Thanksgiving or Halloween. 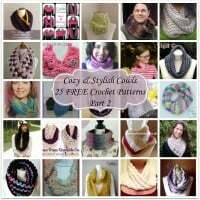 This one features a lovely shell stitch with a pretty border. It’s another one that’s perfect for the ladies. 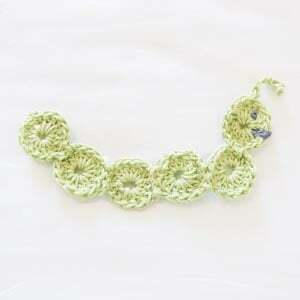 Here is a bookworm for all the bookworms. It’s cute in a solid color, but it’d be just as pretty if done in pretty colors. Thus, it’s a great stashbuster. Last, but not least, here is one for the beginners. It’s easy to work up, and also features a lovely lace, making this perfect for everyone. 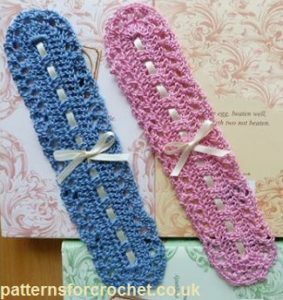 And, if you enjoyed these, don’t forget to check out the collection happening over at CPB: Crochet Bookmarks.